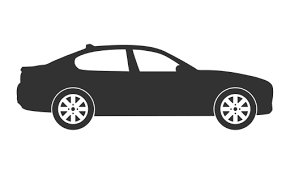 Auto Detailing Services - ​Auto detailing is the act of performing a thorough cleaning, restoration, and finishing of a motor vehicle, to produce a show-quality cleanliness and polish. Detailing can be performed on a vehicle's exterior and/or interior. Paint Correction Services - Paint correction is a term that is now commonly used by both professional car detailers and car cleaning enthusiasts worldwide to describe the process of restoring and rejuvenating the paintwork of a vehicle, mostly through the elimination of surface imperfections, that dull, oxidize, or haze the surface by reflecting light off in various directions, therefore detracting from a true and proper, clean, sharp, reflection. Protective Coating Services - What is a Ceramic Coating? 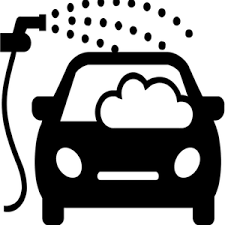 A Ceramic Coating is a liquid polymer that is applied by hand to the exterior of a vehicle. The coating chemically bonds with the vehicle's factory paint, creating a layer of protection. Additional Services - What about the other stuff? Don't Worry we offer Headlight Restoration, High End Metal Polishing, Engine Detailing, Vinyl Wrap, Vinyl Removal, Decal Removal, PPF Removal. All Terrain - All-terrain vehicle. 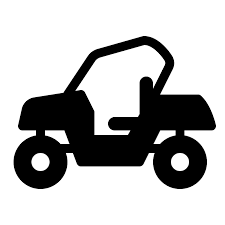 : a small motor vehicle with three or four wheels that is designed for use on various types of terrain. — called also ATV. Travel Terrain - A motor vehicle equipped like a trailer for living in, with kitchen facilities, beds, etc. Water Terrain - A small vessel propelled on water by oars, sails, or an engine.